Elliott repeated the exercise with her new classes in the following year. The third time, in 1970, cameras were present. 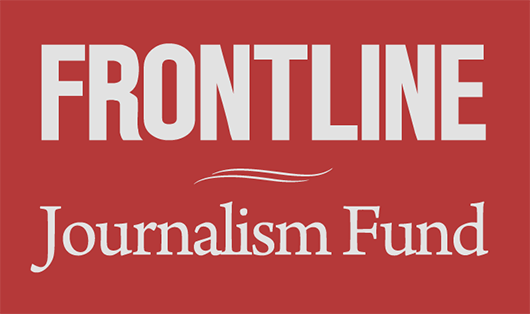 Fourteen years later, FRONTLINE’s A Class Divided chronicled a mini-reunion of that 1970 third-grade class. As young adults, Elliott’s former students watch themselves on film and talk about the impact Elliott’s lesson in bigotry has had on their lives and attitudes. 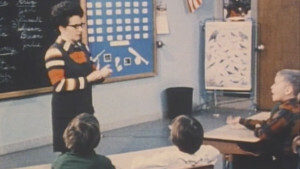 It is Jane Elliott’s first chance to find out how much of her lesson her students had retained. 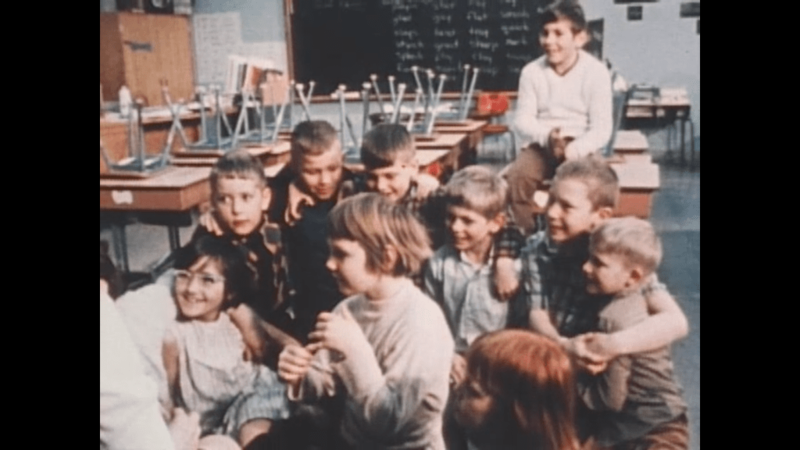 In the last part of A Class Divided, FRONTLINE’s cameras follow Jane Elliott as she takes her exercise to employees of the Iowa prison system. During a daylong workshop in human relations she teaches the same lesson to the adults. Their reactions to the blue-eye, brown-eye exercise are similar to those of the children.